for $270,000 with 3 bedrooms and 2 full baths, 2 half baths. This 1,583 square foot home was built in 2004 on a lot size of 0.13 Acre(s). 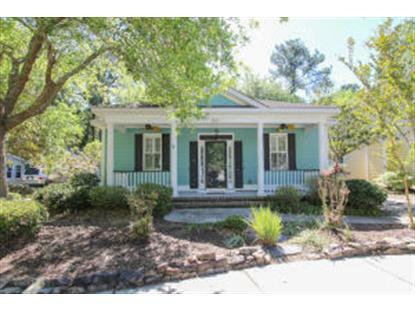 Charming one story low country cottage with lots of character. Easy floor plan with a wide great room with hardwood floors, gas fireplace, custom cabinets and easy to maintain interior and exterior. 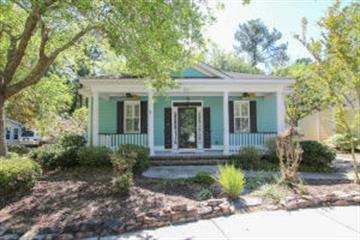 Wonderful community with beautiful mature trees, nature trails and so conveniently located to downtown Charleston and beaches. This is a must see!